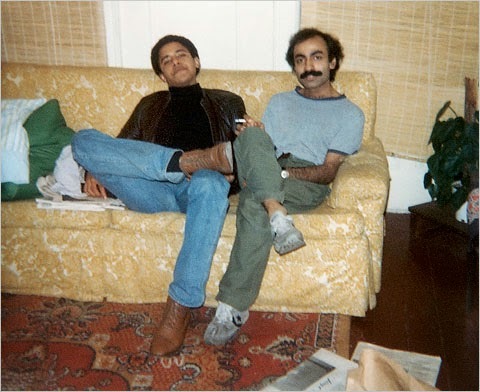 No one knows what grades Obama made at Occidental, Columbia and Harvard or how he paid the tuition. Those schools have refused to release the records unless Barack Obama gives approval and Obama hasn't given it. MILWAUKEE — Scott Walker was gone. Dropped out. And in the spring of his senior year. In 1990, that news stunned his friends at Marquette University. 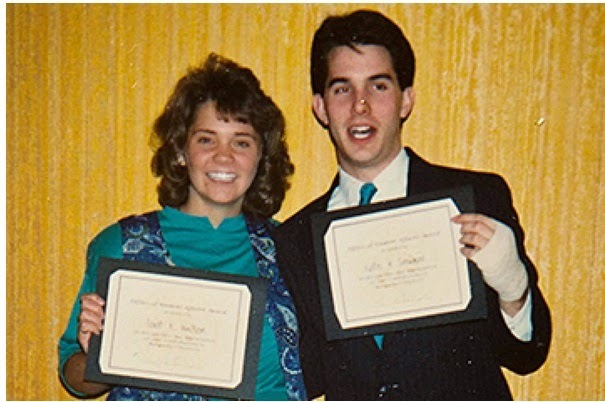 Walker, the campus’s suit-wearing, Reagan-loving politico — who enjoyed the place so much that he had run for student body president — had left without graduating.To most of the Class of 1990 — and, later, to Wisconsin’s political establishment — Walker’s decision to quit college has been a lingering mystery. Walker clearly liked college politics more than college itself.